Since its launch in 2001, PDC’s Smart® RFID Wristband Systems have been used by over 400 leading amusement parks, water parks, resorts, and music festivals across the globe. Nearly 37 million PDC Smart® wristbands & credentials have provided unique and memorable guest experiences while delivering bottom line benefits to the venues that use them. For more than a decade, Great Wolf Lodge has incorporated PDC’s RFID wristband solutions at ten nation-wide facilities (and counting) helping to grow their revenue while enhancing the guest experience. Using PDC’s Smart® RFID Wristband System, Great Wolf Lodge reaps the following bottom line benefits: increased purchases, enhanced efficiency, and a bolstering brand image. 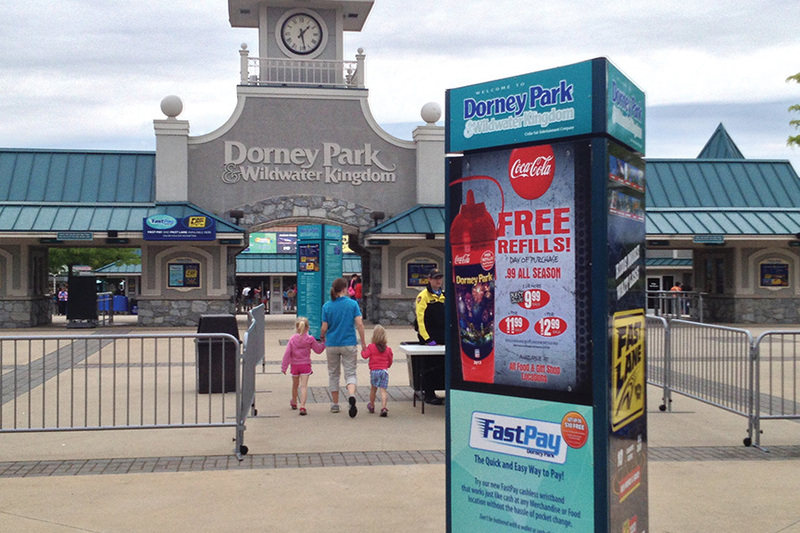 Through PDC’s state-of-the-art RFID technology, Dorney Park guests can load funds to their PDC Smart® Wristbands via self-service PDC Smart® Kiosks placed throughout their venue to make quick cash-free purchases at restaurants, food carts, gift shops and more. The new program has increased impulse purchases, reduced transaction times, and shortened food and services queues. 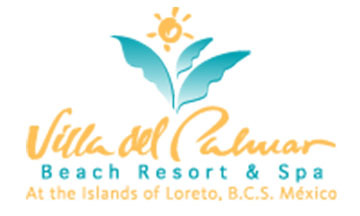 PDC’s Smart Band® RFID Wristband System has helped us boost guest satisfaction and provide a ‘wow factor’ that separates us from other resorts in the area,” said . The bright and eye-catching custom design we choose for the wristbands provide us with free advertising, as our guests often leave the resort during their vacation to visit the beach, local attractions, and to shop. PDC’s Smart Band® RFID Wristband System has helped us provide convenience and efficiencies to our guests that truly distinguish our resorts as innovators in the travel and destination industry. 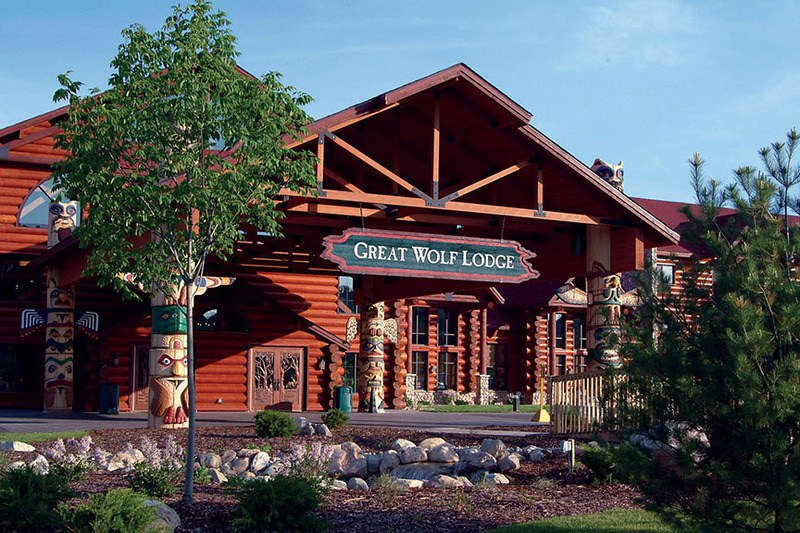 The RFID system really is the ultimate service convenience that Great Wolf offers our guests. While there are so many benefits that the system offers, it all boils down to providing great guest service and unforgettable guest experiences.